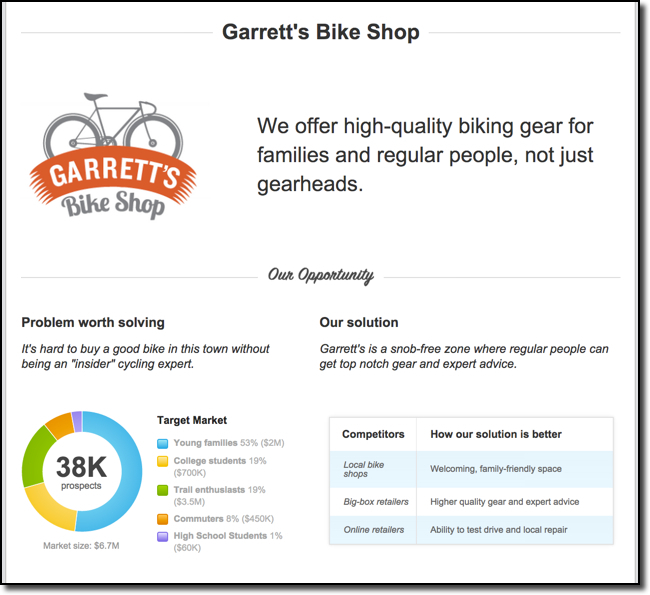 What’s a business pitch? Clearly that depends on who you ask and what they’re thinking about when you ask. It might be a slide deck, or a 20-minute presentation livened by a slide deck, or a short talk, or even a strategy summary. Either way, it’s confusing and I’d like to help clear it up. Here’s how I sort through these different terms, in the context of angel investment, business planning, and business plan competitions. When I say pitch or business pitch I mean the short presentation startup founders make for angel investors or venture capitalists. I mean the short presentation startup founders make for angel investors or venture capitalists. That’s what I write about in the business pitch category on my blog and what David Rose talks about in his TED talk How to Pitch. 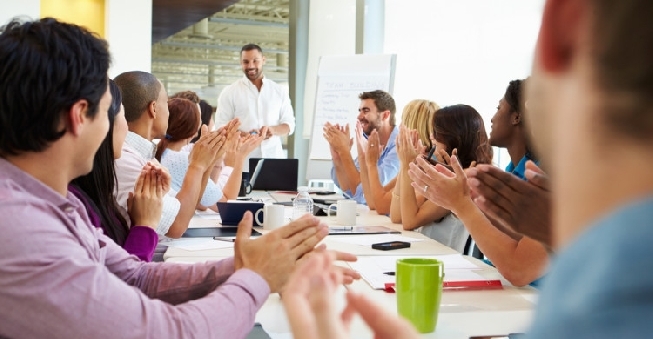 These are usually 10-20 minutes long, but they can also be part of a longer meeting with many interruptions that can take much longer that the pitch itself. Most business pitches include immediate questions and answers. Investors sometimes sit through the whole pitch, but they are more likely to interrupt with questions than to sit in respectful silence. I view pitches regularly as a member of an angel investment group in Oregon, and as a judge for three intercollegiate and international business plan contests. In this same context, the set of slides the entrepreneurs use to support their pitch is called a pitch deck. Those are usually files from PowerPoint or Keynote, or presentations in Prezi or Google Slides. Sometimes people will say pitch when they mean pitch deck. And a lot of startup founders prepare two decks: one for the presentation, mostly images, very few bullet points, and another, which I call a “leave-behind,” that stands alone for reading later, and has a lot more words. I love the LivePlan pitch as a strategy summary. It’s a standardized one-page description including a logo, a short tag line, a market summary, bullet points for main business activities, a summary of financials, and the team. Yes, I’m biased on LivePlan because it’s our product, but I see it used as a business summary now in the programs of several of the most prestigious business plan competitions, and my angel group is now using it to summarize some of the companies that submitted for our annual community event. In my work on lean planning, I recommend that a lean business plan includes just a brief strategy summary. 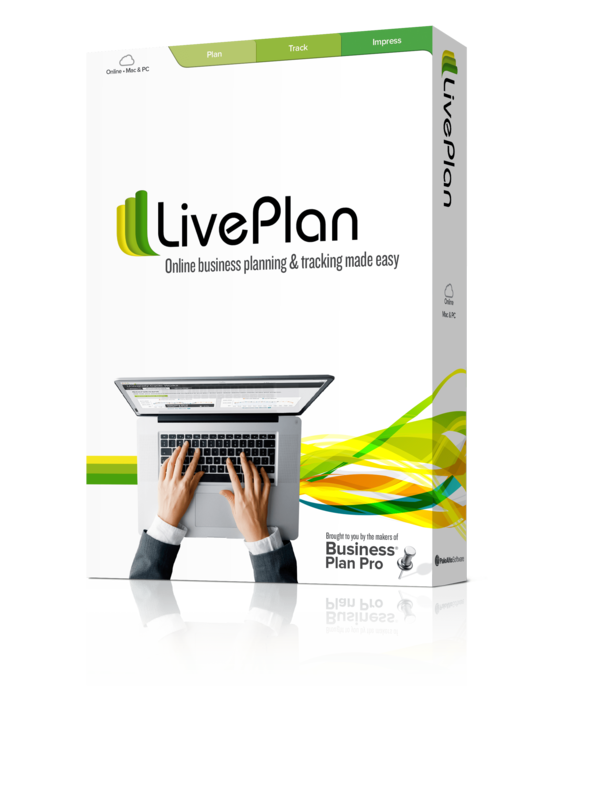 That’s just a few bullet points for most people, but for LivePlan users I recommend using the LivePlan pitch. And I use it as a strategy summary, not to be confused with the business pitch above. I can’t resist adding that LivePlan also includes some features designed to help with the real business pitch, the one I refer to as the pitch, the presentation for investors. It has graphics and summaries you can export as visuals for your slide deck for that first kind of pitch. I believe every business owner should have an elevator speech at the tip of her tongue, ready for any and every occasion. Where I see elevator speeches often is in the prestigious business plan competitions, which often start with an elevator speech event that gives entrepreneurs a microphone and 60 seconds, timed exactly, to talk about their startups. These often have prizes for the best speeches. And if you do a web search, you can find videos of these posted in various places on the web. These are also called elevator pitches and sometimes just plain pitches, which of course is also confusing. To me an elevator speech is short and it has no props and no slides. A classic elevator speech is only 60 seconds. I’ve written a series on the elevator speech that you can find here, along with several other good articles, by searching for elevator pitch. 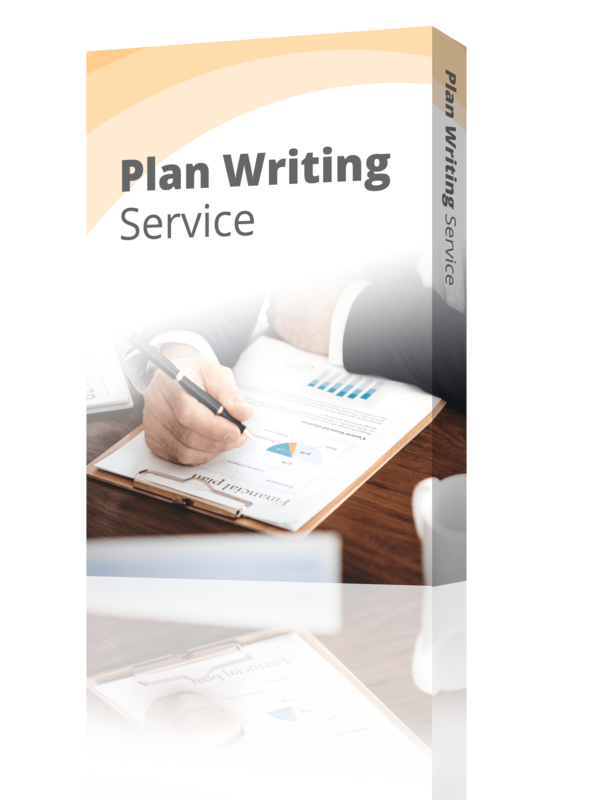 And I have to admit that I prefer the phrase elevator speech, but I’ve stuck to that elevator pitch phrase here on Bplans because we have a collection of good articles on the subject and I don’t want to change terms in midstream. Are there any other terms that confuse you? I’d be happy to help you find the right answers!